Gangsta tells the crazy story about four friends living at 't Kiel in Antwerp, dreaming of living their life as Tony Montana in Scarface. Living the good life with Montana in Scarface. Living the good life with their fast cars, huge villa's, lots of bling bling and...respect. 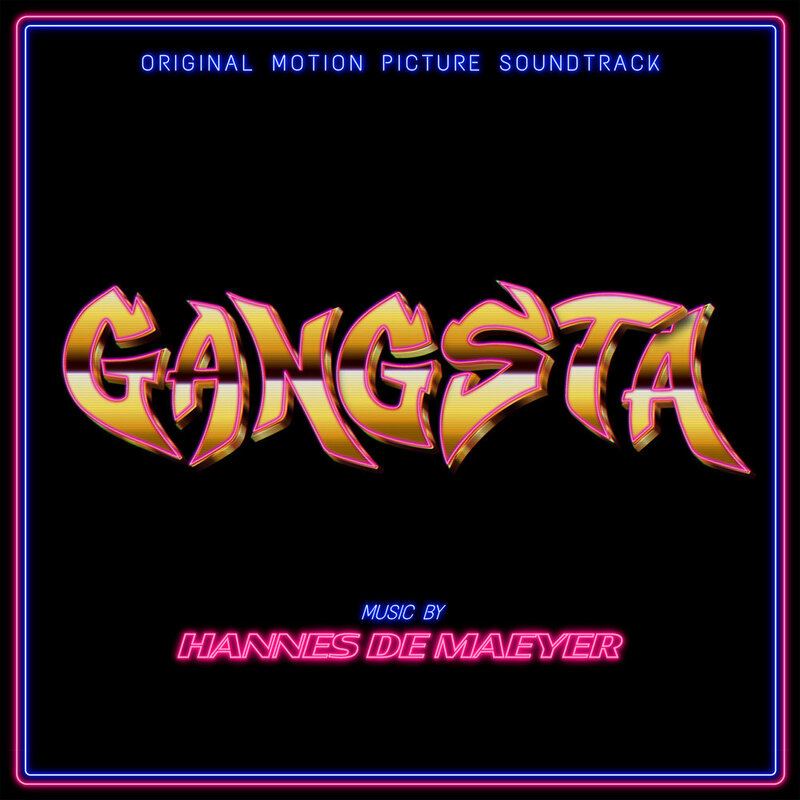 After ‘Black & Image’, directors Adil & Bilall again collaborated with Hannes De Maeyer for the original score of Gangsta.